In a follow up tweet, Wong notes that this Chats section only contains a limited selection of Messenger’s features. Although you can use it to send and receive messages, you’ll still need to open the standalone Messenger app to make calls, send photos, or send message reactions. 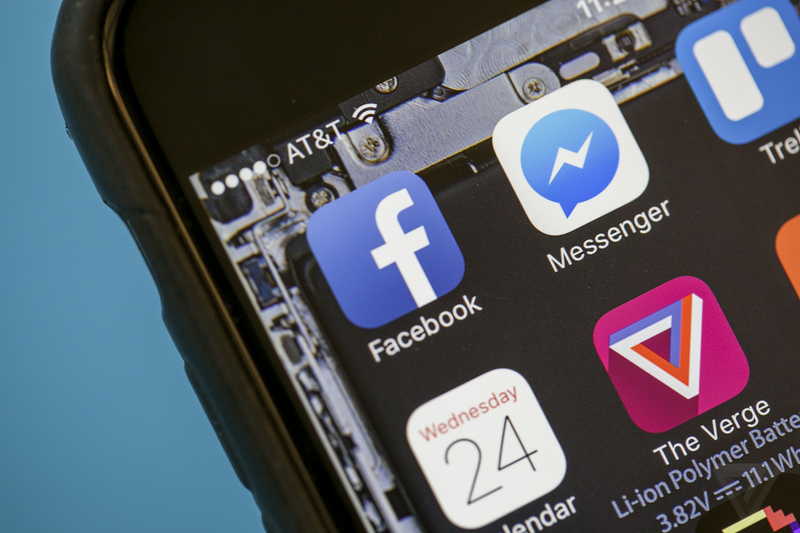 As part of its messaging integration plans, Facebook reportedly intends for each service’s individual app to continue to exist. Wong speculates that the same is true of the Messenger app, which she believes will be kept around to serve a different audience than the main Facebook app. Update 4/12, 5:20AM ET: Added information about what functionality is available in the new Chats section. Update 4/12, 3:15PM ET: Added comment from Facebook.